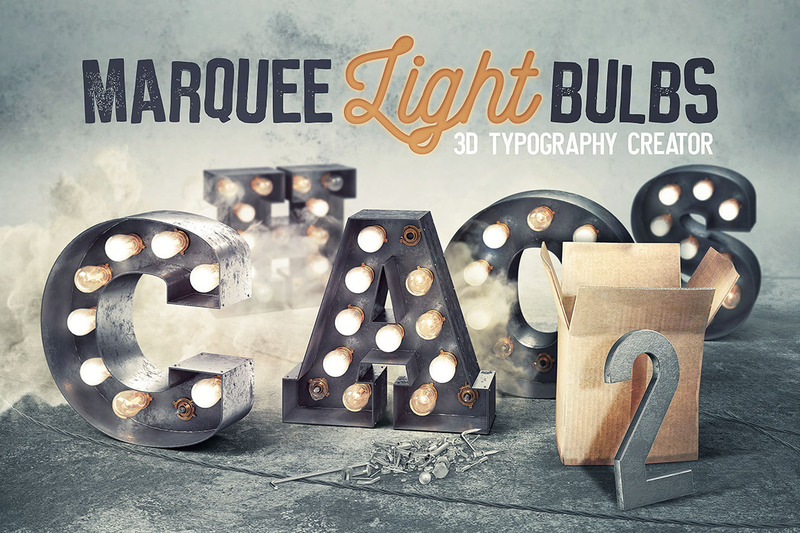 We’re really happy to present our new vintage-style 3D lettering toolkit! 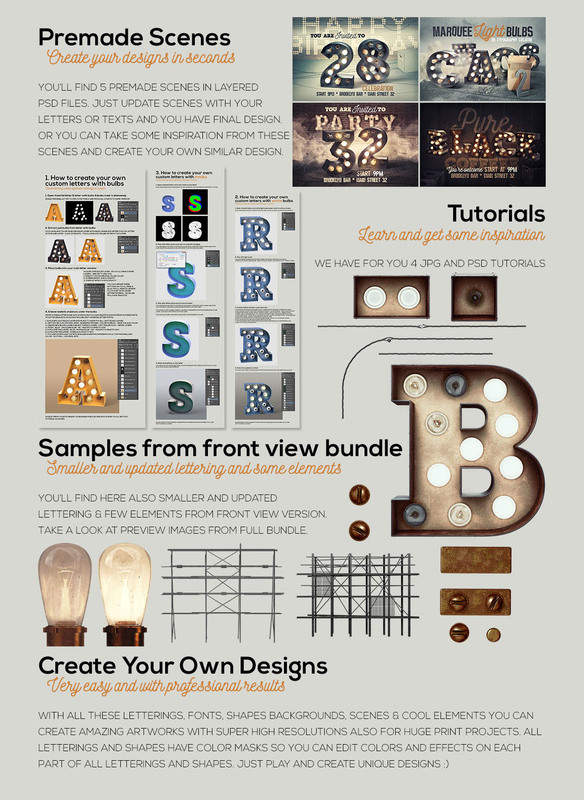 In this collection you’ll find 3 lettering types with a lot of alternatives, 5 premade scenes, 12 grunge display fonts, 52 backgrounds, 4 image & 5 video tutorials plus lots of shapes & elements. 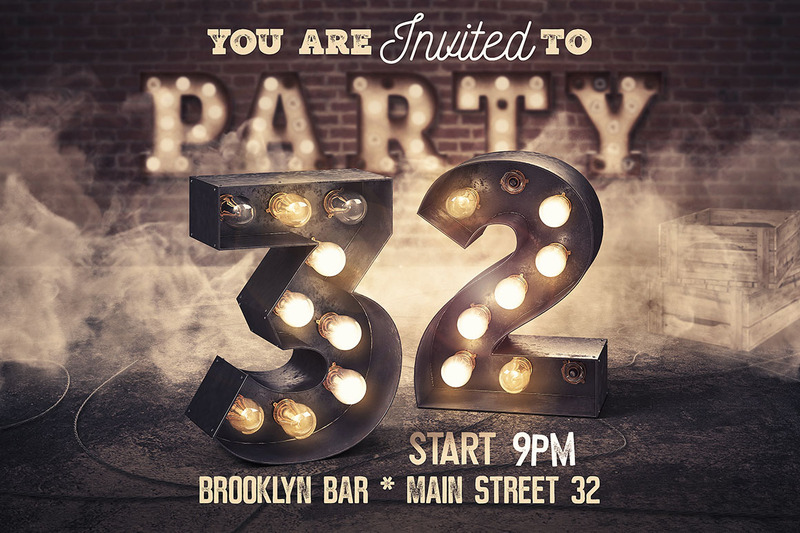 All these letterings & shapes are great for any print or web projects, so maybe it’s time to add something creative and unique to your typography toolbox! Zipped File Size: 10.02 GB as a 7 part download.